help them get the most out of their sport participation. This new edition is updated to keep you current with today’s trends in adapted physical education and sport: • Major revisions to chapters on measurement and assessment from new contributors, including information about the Brockport Physical Fitness Test and individualized education programs • An updated chapter on autism and its implications for teaching • Separate chapters—and new information—on visual disabilities, deafness, and deafblindness • An increased emphasis on best practices and applications for successful inclusion In addition, a chapter on adapted sport is updated to reflect current information regarding classifications, sport organizations, national governing bodies, and the Paralympic Games. 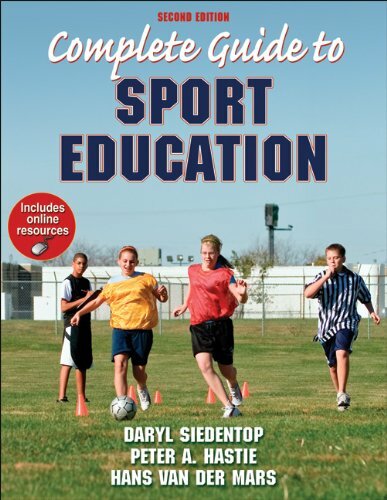 This chapter also focuses on adapted sport for in-school programs, including interscholastic competition. Adapted Physical Education and Sport is greatly influenced by the Individuals with Disabilities Education Act (IDEA), and as such it will help teachers, schools, and agencies develop and implement adapted physical education programs consistent with federal legislation. 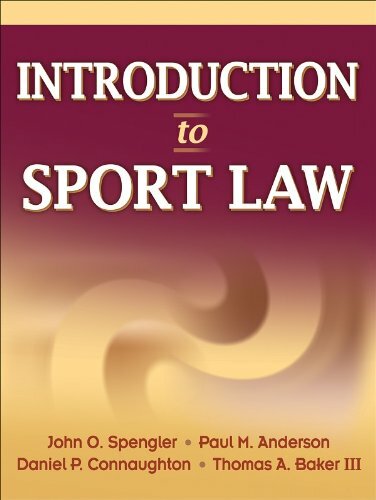 Following are some of the student-friendly features of this edition: • Four-color design throughout to draw readers’ attention to important elements • A DVD that shows the Brockport Physical Fitness Test in action • Appendixes • Author and subject indexes • Resources at the end of each chapter for further exploration • Examples that apply concepts in the text to real-life situations Instructors also benefit from the companion Web site, which features an instructor guide that provides objectives, suggestions for learning and enrichment activities, and resources. 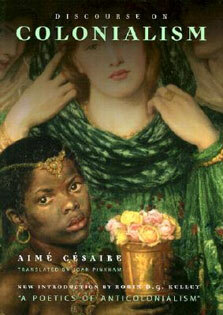 The Web site also supplies a test bank and PowerPoint presentations for each of the 29 chapters. The authors—leading authorities in their fields—introduce chapter concepts through real-life scenarios and show how you can apply those concepts to solve issues. 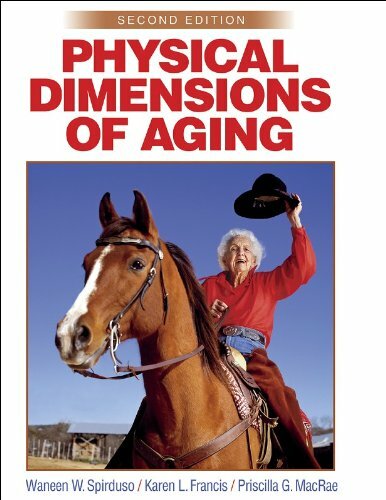 In addition to helping you understand the relationship between disabilities and their implications for people through age 21, the authors ground you in the foundational topics for adapted physical education and sport, explore the developmental considerations involved, and outline activities for people with unique physical education needs, suggesting activity modifications along the way. 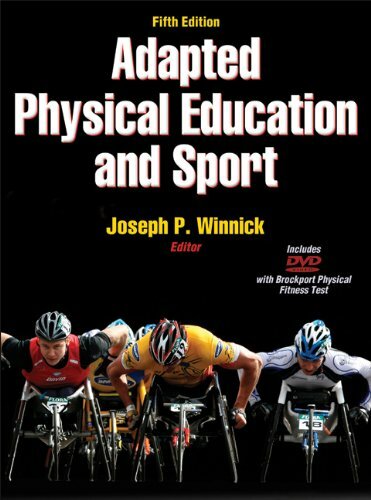 Adapted Physical Education and Sport, Fifth Edition, provides future educators the information they need to develop high-quality programs for people with unique physical education needs.